All our clinicians are registered with the Australian Health Practitioner Regulation Agency (AHPRA) and have Medicare provider numbers. More information on Medicare rebates is available here. Dr Holmes has over 30 years experience as an Educational & Developmental Psychologist and Family Therapist. Since 1996 she has provided intellectual and clinical leadership as the Director of Williamsroad Family Therapy Centre, and she became sole director since 2008. She has a particular focus on improving the mental health of all families, particularly culturally and linguistically diverse families, and families recovering from trauma. As Director of the Centre she has drawn together a team of family therapists, psychologists and social workers who provide services in at least 12 different languages. Dr Holmes leads the training and clinical supervision programs of Williamsroad, and regularly publishes research in clinical psychology, family therapy and psychotherapy at conferences both within Australia and overseas. Dr Holmes is currently Chair of the Board of Action on Disability in the Ethnic Community (ADEC). She was a founding member of the Board of the Psychotherapy and Counselling Federation of Australia (PACFA) initially in the role of Secretary and then the Chair of the Ethics Committee. 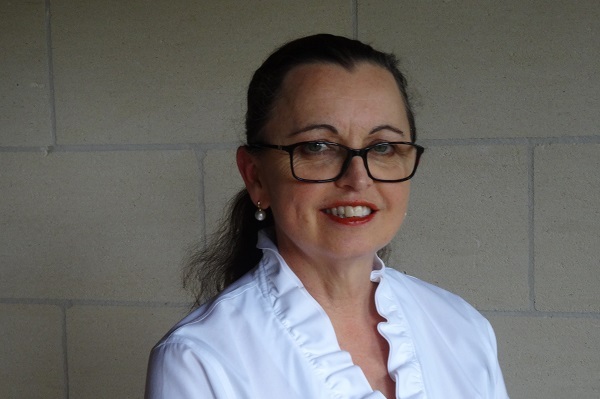 She is a delegate to the PACFA Council and is also currently Treasurer of the Australian Association of Family Therapy (AAFT), and is a former president of AAFT. Dr Holmes typically has a long waiting list for new clients. Manel is a family therapist and accredited mental health clinician who works as a private practitioner out of Williams Road. 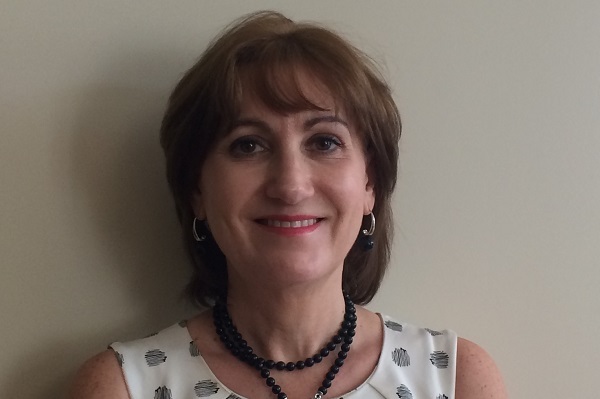 For over 20 years Manel has worked both in the mental health field and with families and individuals experiencing a chronic illness, both in direct service delivery and management. 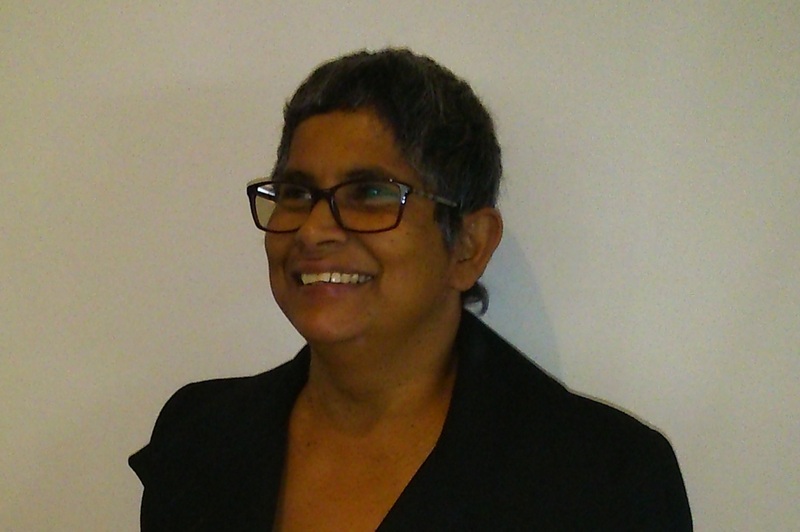 Manel lectures and teaches in the Williamsroad-Swinburne Graduate Courses in Family Therapy. Manel has presented at international conferences on her work with families experiencing chronic disease undertaken through Western Health, where she works as a consultant. Paula has been a practicing psychologist for over 20 years and holds a masters degree in counselling psychology. She has workined in hospital, community and private settings and has extensive experience in couselling, research, teaching and training & supervision. She has a particular focus on working with individuals and couples. She also has extensive experience working with individuals, couples and families with issues of substance use and addiction, and is on the advisory committee of Family Drug Help at the Self Help Addiction Resource Centre (SHARC). Lee-Anne Haslam M. Soc Sci (Family Therapy), B.A Soc.W. Lee-Anne Haslam is an accredited Mental Health Social Worker and Family Therapist. She is trained in Brief Therapy, Cognitive Behaviour Therapy, the Neuroscience of Caregiving, Trauma Informed Practice, and Dydactic Developmental Pschotherapy. She has extensive knowledge of the welfare system, and experience working with disability, eating disorders, adjustment to illness and rehabilitation, trauma, domestic violence, children, and complex family circumstances. Heinz Bauer is an accredited Mental Health Social Worker and trained Child/Adolescent & Adult Psychotherapist, with over 25 years experience in Australia and overseas. In the last 20 years he has worked for a number of Melbourne hospitals, including the Alfred Hopsital Child & Youth Mental Health Service. Heinz was also a clinical consultant for the Indigenous Child & Adolescent Mental Health Service for seven years. Heinz works with complex clients and their families, providing a range of therapies, including Interpersonal, Psychodynamic, Cognitive Behavioural, Family and Group Psychotherapy, as well as Parent Counselling and Psycho-Education. Heinz's specific area of expertise is working with young people and their families. He also works with adults, and provides couples therapy. Early morning appointments are available. 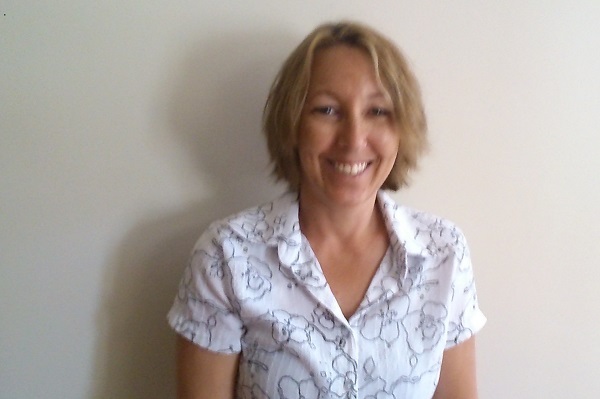 Michelle Hall is an accredited Mental Health Social Worker and Family & Systemic Therapist. She has a particular focus on working with complex families, children at risk, and community health. She is currently based in Alice Springs but maintains close involvement in many Williamsroad research-to-practice projects. Our Interns are qualified mental health professionals who are undertaking additional training in Systemic & Family Therapy. They provide our Low Cost Community Counselling Service.